Proactive Nutra™ is dedicated to changing the way that dietary supplements are developed. Health professionals and proactively minded consumers are moving to take responsibility for their own vital health and well-being. Proactive Nutra™ is aggressively responding by challenging products built on tradition, folklore and legend by developing only science based dietary supplement solutions. 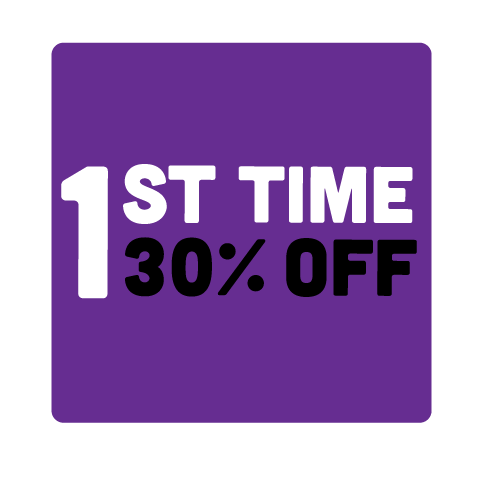 Our mission is to provide the finest science based nutritional products to health professionals and educated consumers wanting to take personal responsibility for their own vital health. Each day we are exposed to toxins in our air, water, food and cosmetics. Toxins will accumulate over many years in the body. 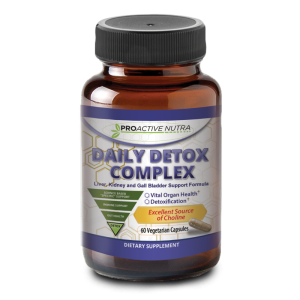 Daily Detox Complex helps support the liver, kidneys and gall bladder in ridding the body of toxins. 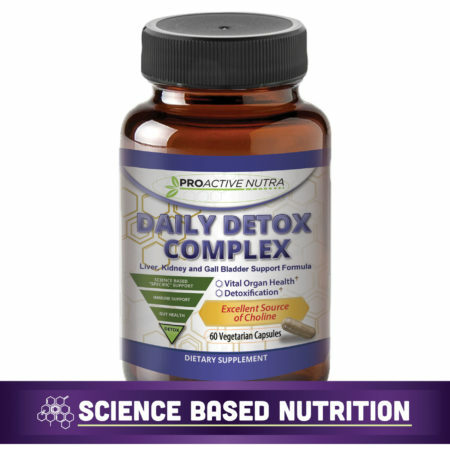 While it supports in detoxifying, Daily Detox Complex has an excellent source of Choline (VitaCholine®) and supports vital organ health. 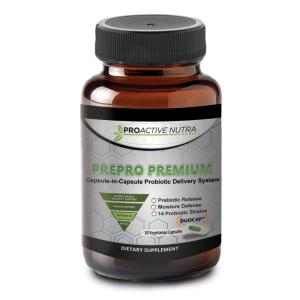 Proactive Nutra’s uses DUOCAP 3-stage delivery technology to deliever probiotics and 14+ strains to your gut. The process enables maximum performance probiotic results effectively releasing a prebiotic and probiotics in specific areas in your digestive system for superior nutrient absorption. 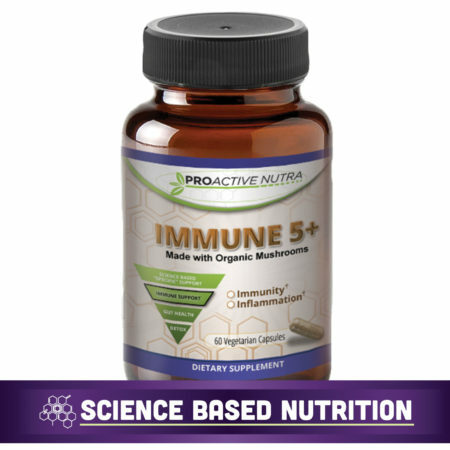 Immune 5+™ is scientifically formulated to enhance the body’s development of adaptive immunity and natural inflammatory responses through interaction with gut microbiota. 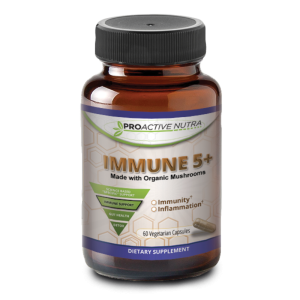 Immune 5+™ is a proprietary formulation of specially selected organic mushrooms included because of their adaptogenic metabolites supporting the modulation of our body’s immune system. 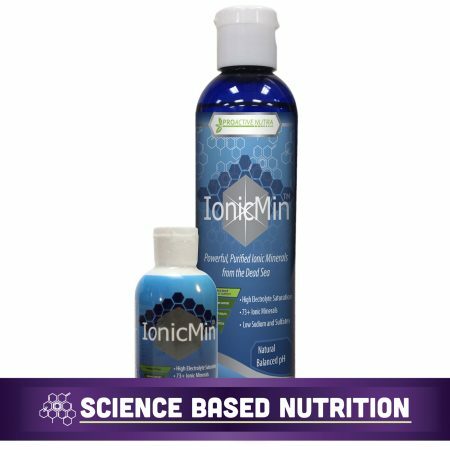 The cleanest, most well balance ionic minerals in the world are conveniently available with just a few supersaturated drops inside this bottle.† Not just the big 4 minerals, or those regularly listed in a multi mineral. 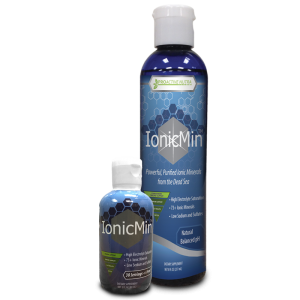 All the minerals are naturally available in IonicMin™. Major minerals, trace minerals plus the equally important ultra trace minerals all work in complex mineral interactions to support. Available in 8 oz and 3 oz bottle sizes. 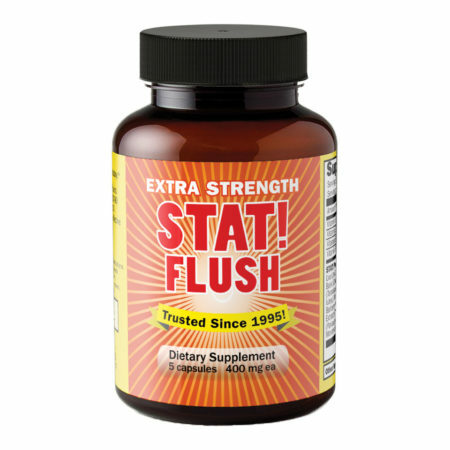 Reguleze – Supporting normal bowel function is key to restoring good health. 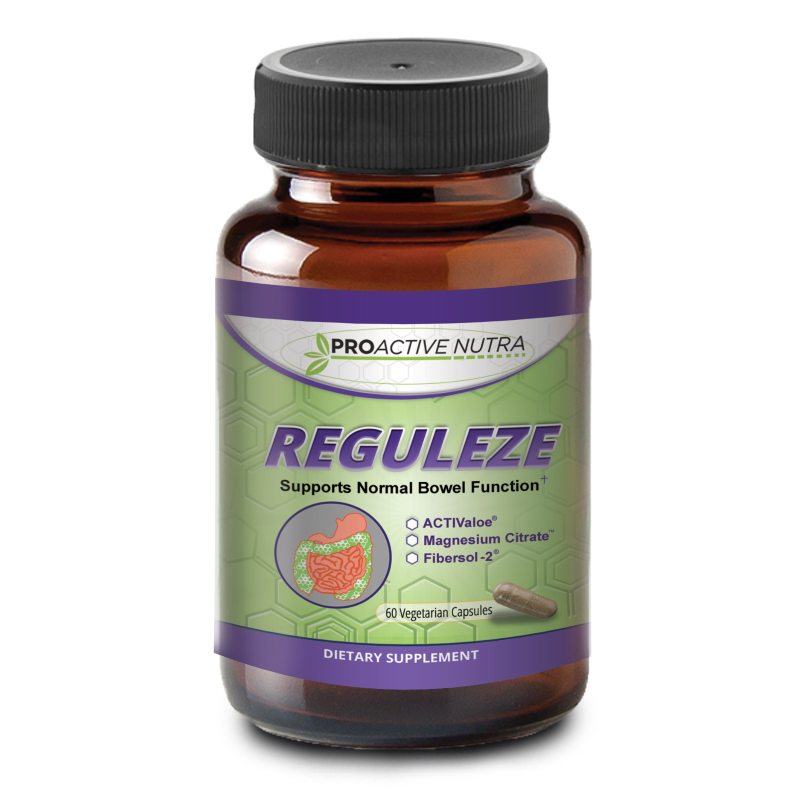 Reguleze™ provides special ingredients to support your body’s digestive health. Trusted since 1995, STAT! 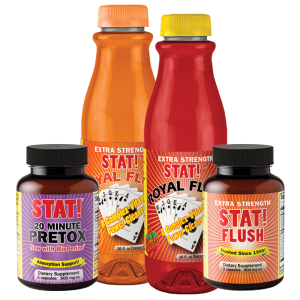 Detox offers a high-quality product line to help give you the best and quickest body cleanse. We are dedicated to ensure that all our specialized formulas are made with best quality ingredients. These standards enable us to offer you the easiest, safest, and most effective cleansing supplements available on the market with a money back guarantee.